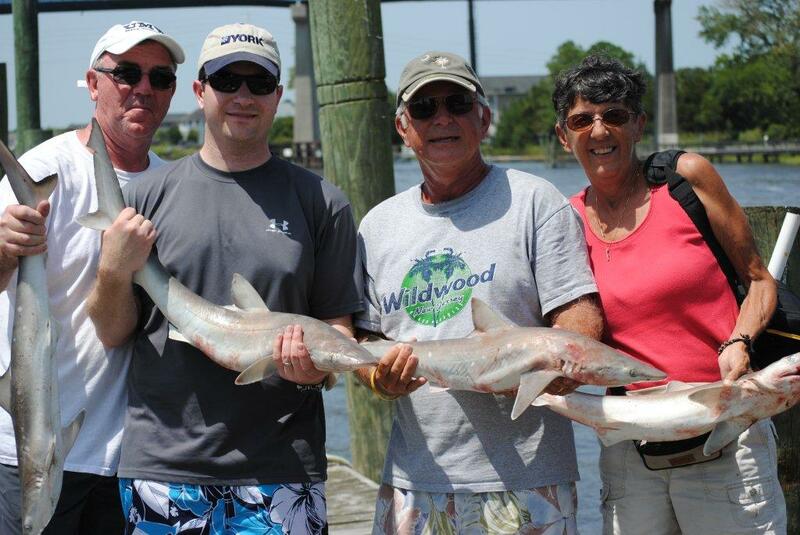 Big Sharks are here now on 1/2 day trips. 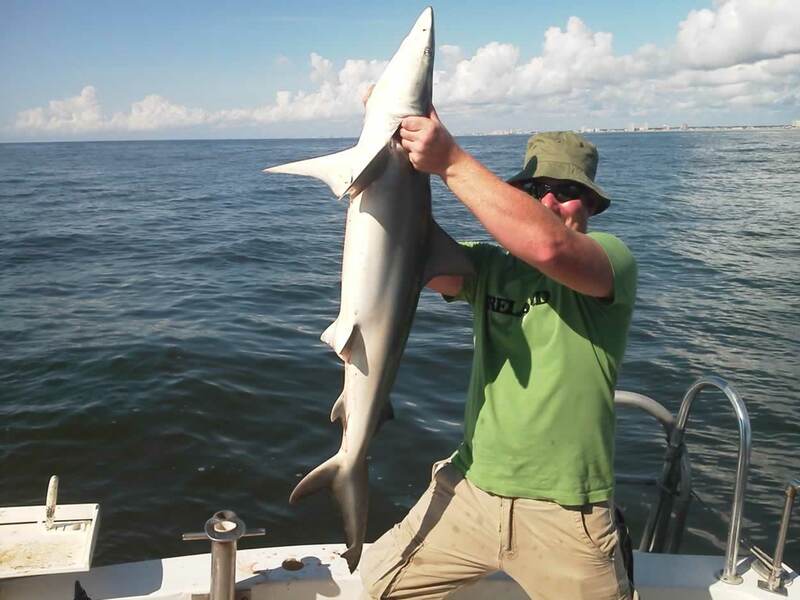 Capt Richard Long on the Fishhook II been busy last few days with some nice Black Tips. This was a different catch offshore we caught some Big Spot tail Bass offshore in 115 foot of water. 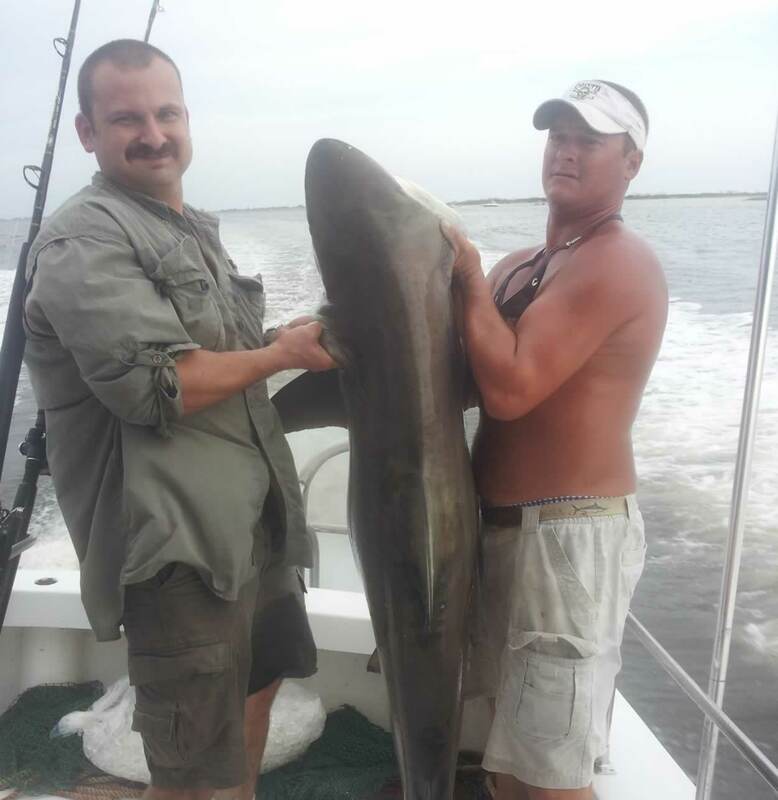 On the Fish Hook II Capt Richard Long and Group Caught one big turtle killing machine today. The Spanish Mackerel are bitting good last few days for the young people ,plenty of them to make a nice fish fry. Gulf Stream trip today on the Fish Hook with Capt Ronnie nice catch of bottom fish. 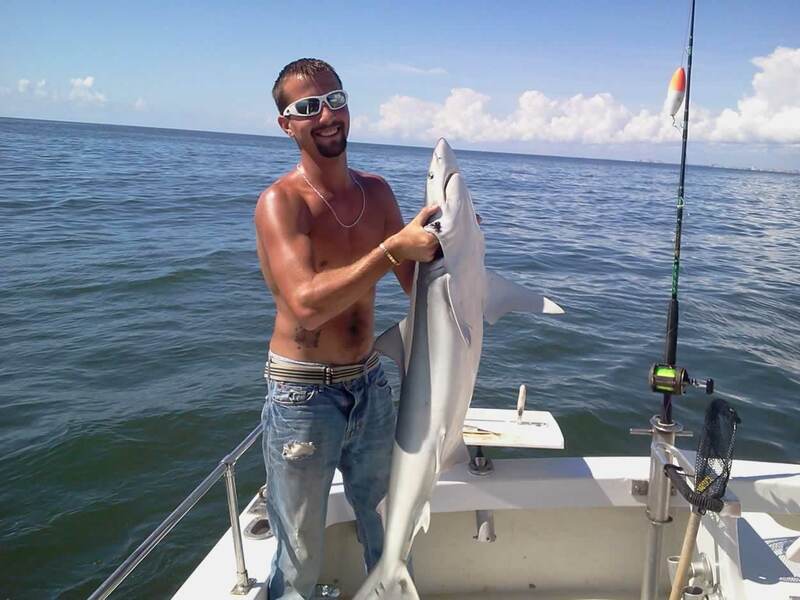 Here at FishHook Charters we have had a loss of one of our crew members. Our mate, Putt, from the Fish Hook II recently passed away unexpectedly in a car accident. For all of those who fished with him, we will remember him fondly. 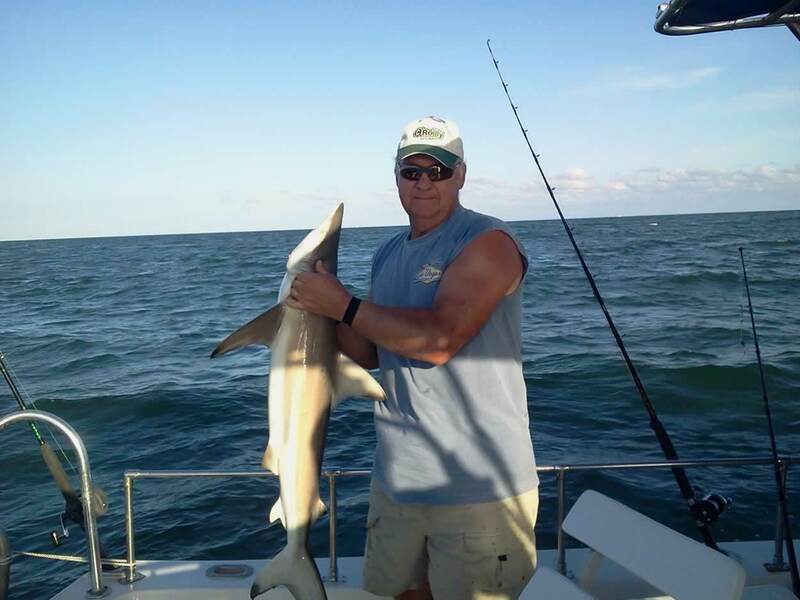 More Sharks, Capt Rich of the Fish Hook II is having multiple catches of big sharks on half-day trips over the last few days. Alot of Big Sea Bass on 8 hr trip today on the Fishhook with Capt Ronnie and King Mackerel and Cobia. 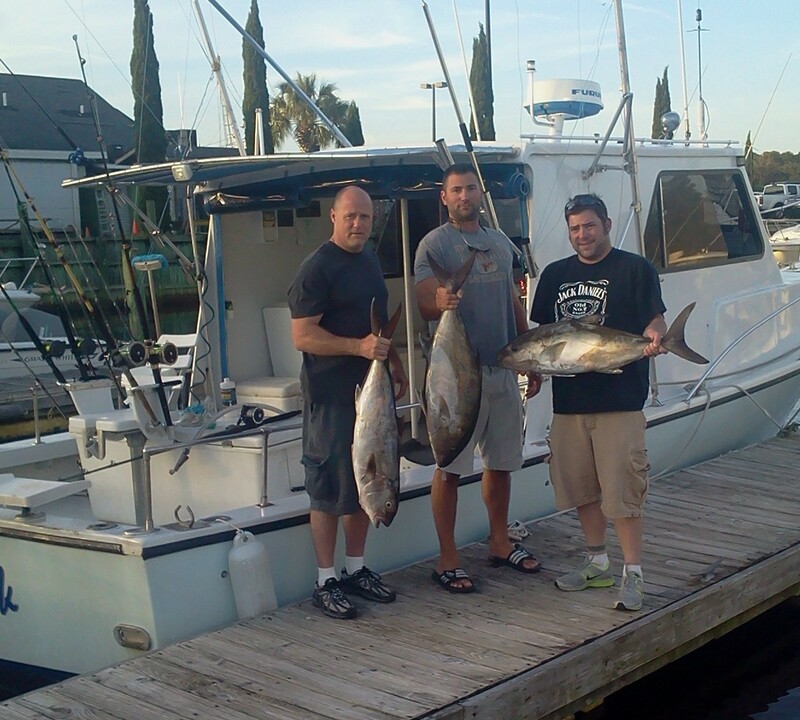 Gulf Stream trip on the Fishhook with Capt Ronnie good catches of Sea Bass and Snapper andf Grouper. Big King Mackerel caught to day on 8 hr trip. 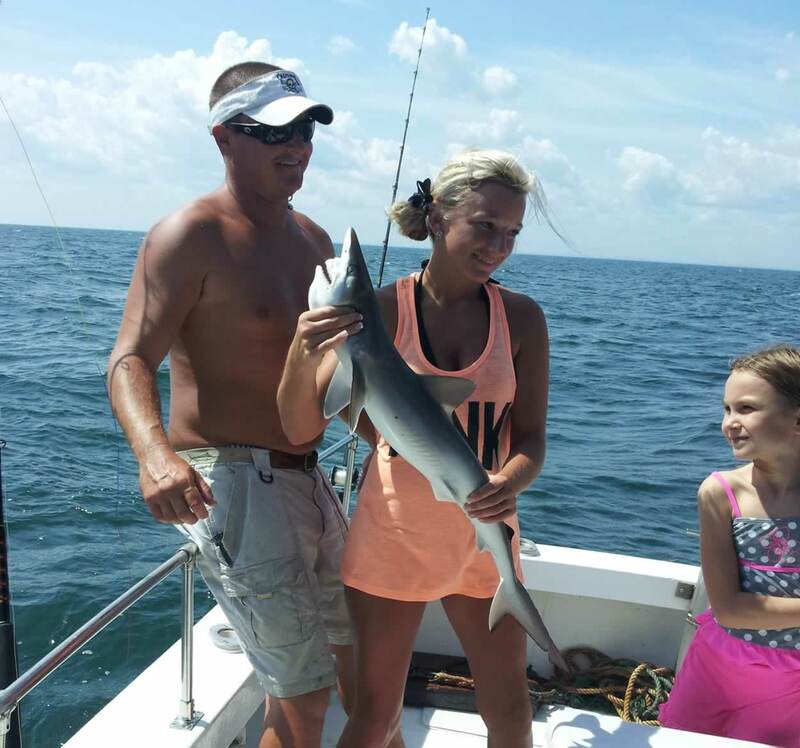 Been a busy last week with good catches of Spanish Mackerel and Sharks on 1/2 day trips. Nice Red Snapper on 8 hr trip today.Time to book your fall fishing trip ask about our special 8 hr trip for this fall. Some more pics of 8 hr trip This was a Monster Gag weighed in at 23 Lbs.Caught with Capt Ronnie and Mate Eric on the Fishhook 1. Nice barracuda caught on a 1/2 day trip. Big last few days with the sharks on 1/2 day trips. Time to catch some sharks on 1/2 day trips.With the water cooling off they are bitting better now. Nice catch of Jacks on a Gulf Stream today. 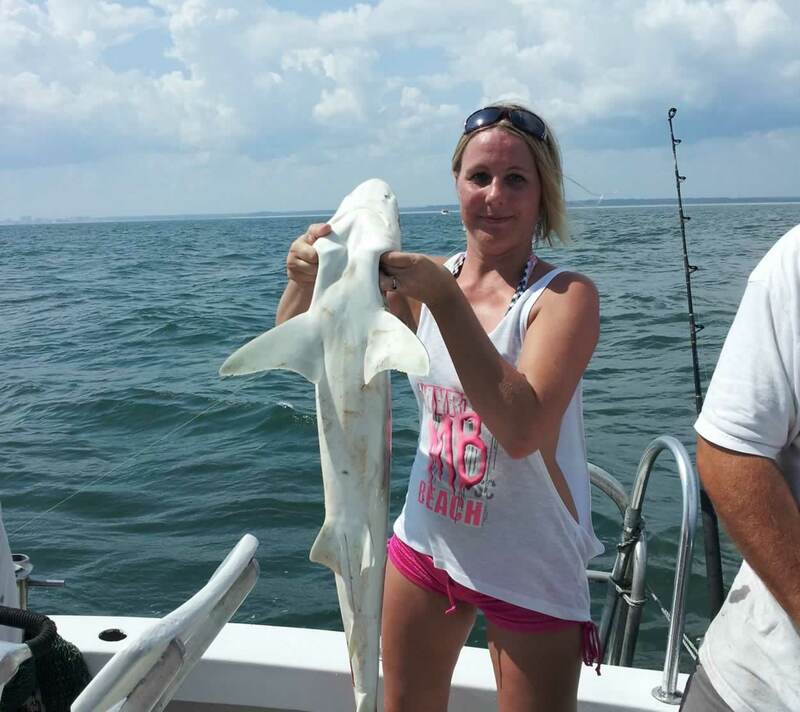 Today on 1/2 day sharks are biting the bottom of the boat out we caught a lot of Atlantic Sharp noise and 3 big Fine Tooth Sharks. going to be a busy week with the sharks. 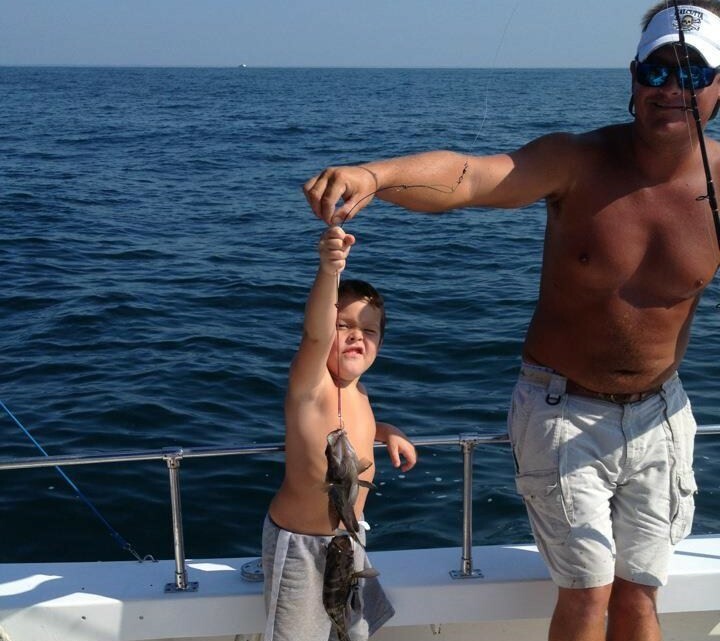 Little man with a double hitter of Sea Bass.Do you think he likes fishing? Been doing a lot of commercial fishing last few month with good catches of Snapper and Grouper and lots of Big King Mackerel. Capt Ronnie with a nice 20 lb King. 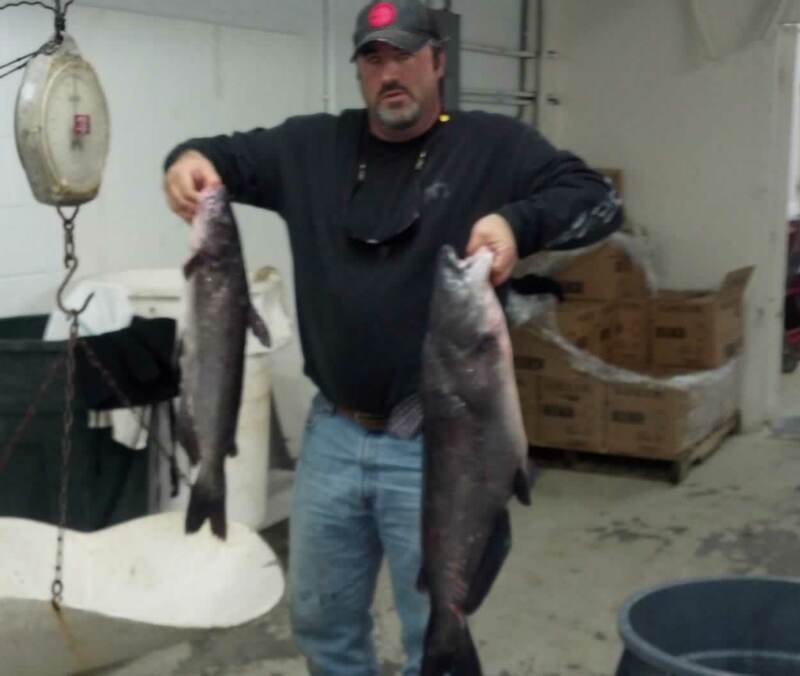 Doing some commercial cat fishing this past week on the river.Waiting for the weather to get right to go back in the ocean for King Mackerel & Tuna.